The city grind makes it hard at times to get back to nature. Pack a picnic or lace up your boots, there’s something out there for everyone. For an educational trip outdoors, head out to the Little Red Schoolhouse Nature Center in Willow Springs (9800 Willow Springs Road). Find out about the area’s rich historic past ranging from glacial formations to Indian trails. The Schoolhouse itself is a great location for children to learn while enjoying some fresh air. In the same vein, visit Graue Mill in Oak Brook (3800 York Road) and see the only working waterwheel gristmill in northern Illinois. The attached museum showcases the inner workings of the mill itself. It is also one of the remaining stations of the Underground Railroad, with a full exhibit with photos and interactive displays. 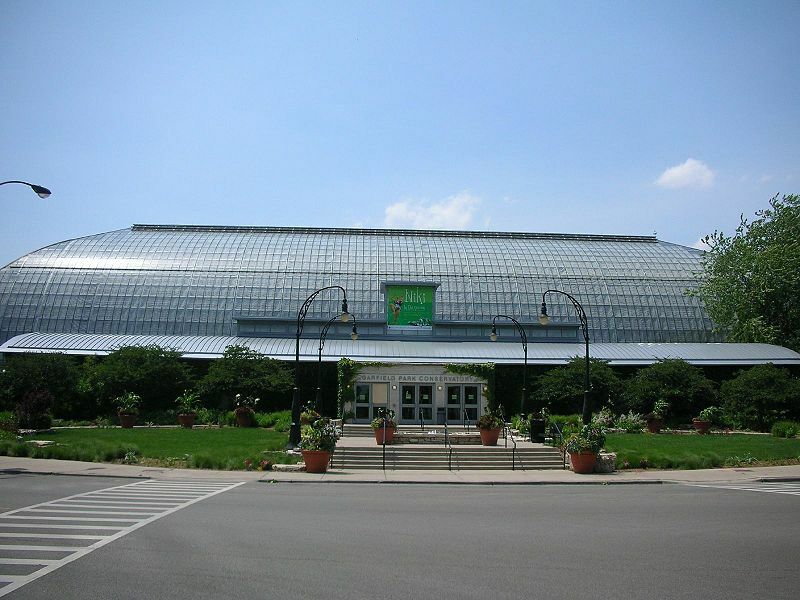 If plants are more your thing, visit the Garfield Park Conservatory (300 North Central Park) located on Chicago’s West Side. Take the Green Line, getting off at the Central Park Drive station. View prehistoric ferns and lush foliage in any of their multiple greenhouses. Check in with the park for scheduled events or workshops. Want more of an athletic trip? Check out Starved Rock State Park in Utica, Illinois, for more than thirteen miles of trails. The park offers free guided hikes or an affordable mega hike to all the canyons in the park. Tour the landscape viewing the park’s natural waterfalls. Great bird-watching opportunities peak when white pelicans migrate to the area in the spring. For those who have eaten at the Handlebar in Wicker Park, you may have noticed Alana Bailey’s poster touting a visit to Humboldt Park (1400 North Sacramento). Take a walk around its lagoon and boat house, picnic with family and friends, or play a pickup game of your choosing in any of the open fields.